Why have you added Observed while you can't reproduce it? Really I can't reproduce it every time. Sometimes it shoes correct (straight) routing, sometimes it show wrong routing as on screenshot. 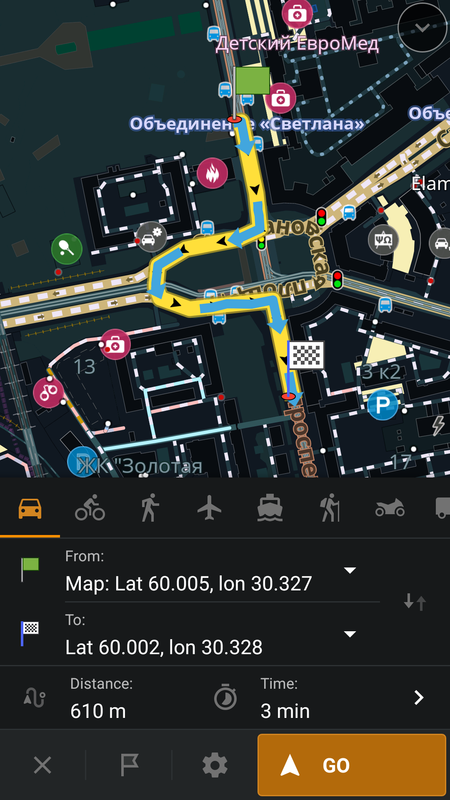 I don't change my osm setting and don't know what it depends on. It works correctly for me recent times. I'll reopen it in case of regression.